TOKYO, April 4. /TASS/. 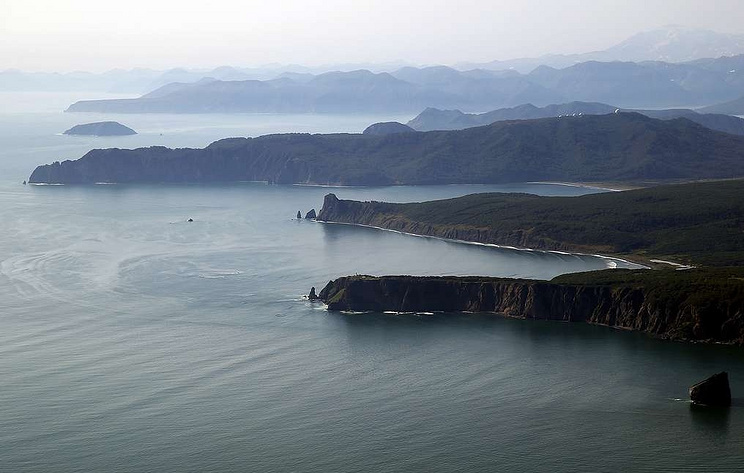 The Japanese government expressed protest to Russia in connection with the Russian military conducting a series of shooting exercises in the southern part of the Kuril Islands, Japanese Ministry of Foreign Affairs told TASS. “On April 2, we protested through diplomatic channels. This is unacceptable because it concerns the strengthening of the Russian military presence on the four northern islands (what Tokyo calls the southern part of the Kuril Islands – TASS) and contradicts our position regarding these islands,” the Ministry’s statement said. The Ministry’s representative said that the protest was announced during the meeting between Vice-Minister for Foreign Affairs of Japan Takeo Akiba and Russian First Deputy Minister for Foreign Affairs Vladimir Titov on April 2 in Tokyo. In addition, on the same day, a similar protest was also transmitted to the Russian Ministry of Foreign Affairs through the Japanese embassy in Moscow. It was reported earlier that the Russian side had notified Japan that the exercises would be held on April 4-5 and April 8-12 in the region of the island of Iturup. Earlier, Tokyo has repeatedly protested in connection with shooting exercises. In response, the Ministry of Foreign Affairs of Russia stated that the frequent claims of Japanese diplomats to Russia do not contribute to forming positive bilateral relations. Hey Buddy!, I found this information for you: "Japan voices protest to Russia over shooting exercises in southern part of Kuril Islands". Here is the website link: https://russophile.org/japan-voices-protest-to-russia-over-shooting-exercises-in-southern-part-of-kuril-islands/. Thank you.